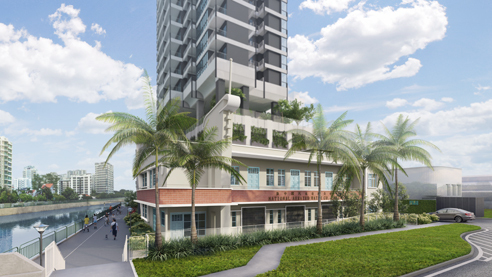 Jui Residences is a new condominium located along Serangoon Road, Singapore. 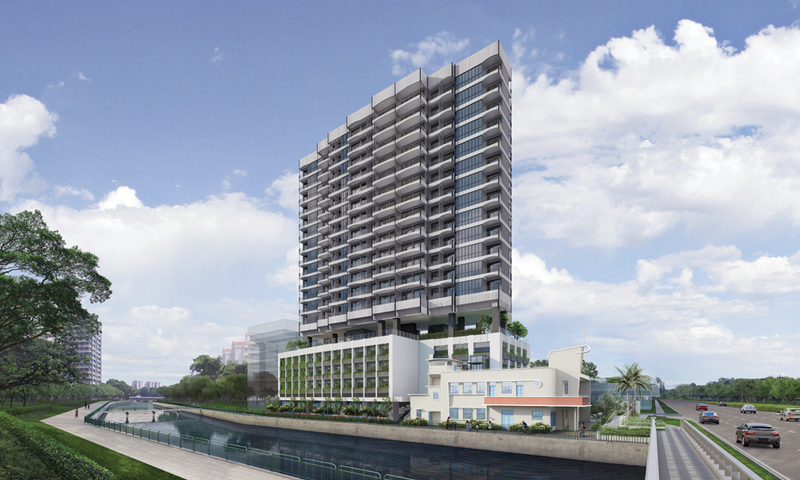 Jui Residences is situated along Sungei Kallang, providing residents with quality waterfront living lifestyle. 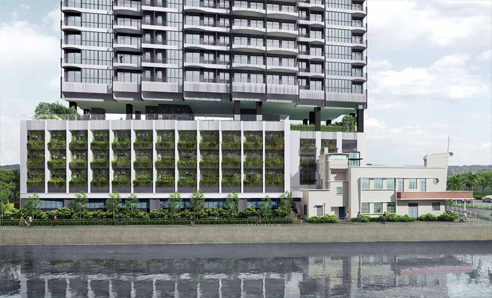 Expected to be completed in 2022, Jui Residences is located in between Boon Keng MRT Station and Potong Pasir Mrt Station. 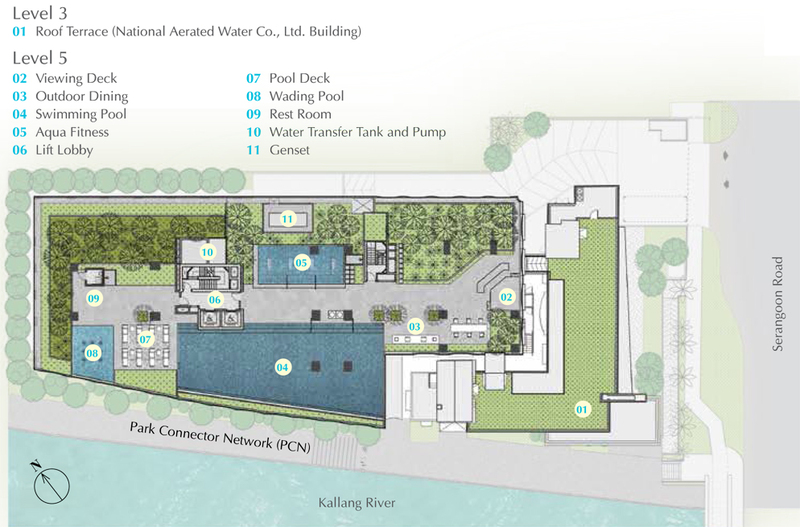 Facilities are located mainly on level 5, with swimming pool, aqua gym, wading pool etc for the Jui Residences residents to enjoy. 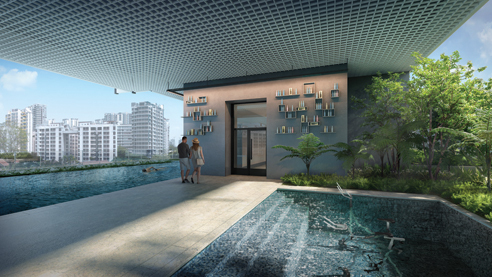 Jui Residences is also nearby to the upcoming Poiz Centre, Shaw Plaza, Balestier Plaza and HDB Hub Shopping Malls for an array of amenities such as grocery and retail shopping, eateries, banks and more. 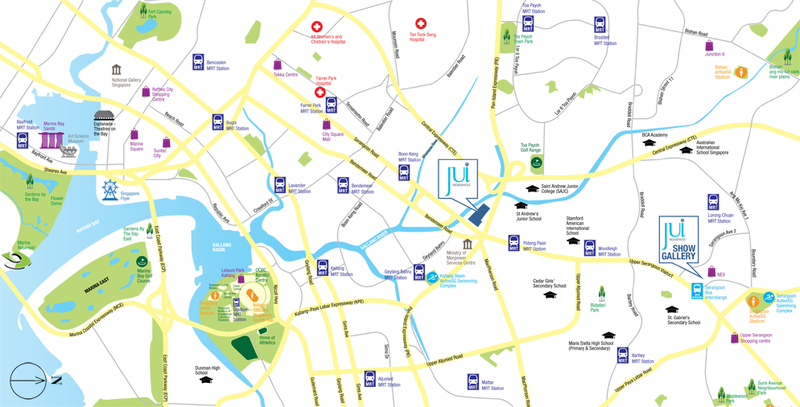 Vehicle owners from Jui Residences is just mins drive from Pan-Island Expressway (PIE), Central Expressway (CTE) and Kallang Paya Lebar Expressway (KPE) to get to the business hub or shopping district in the city. 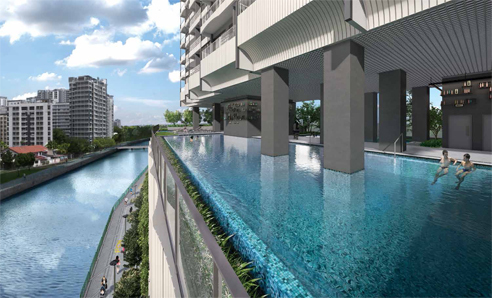 Jui Residences is a rare freehold new condominium development located at Serangoon Road. Expected to be completed in June 2022, Jui Residences will comprise of 117 residential units and 3 commercial shops.